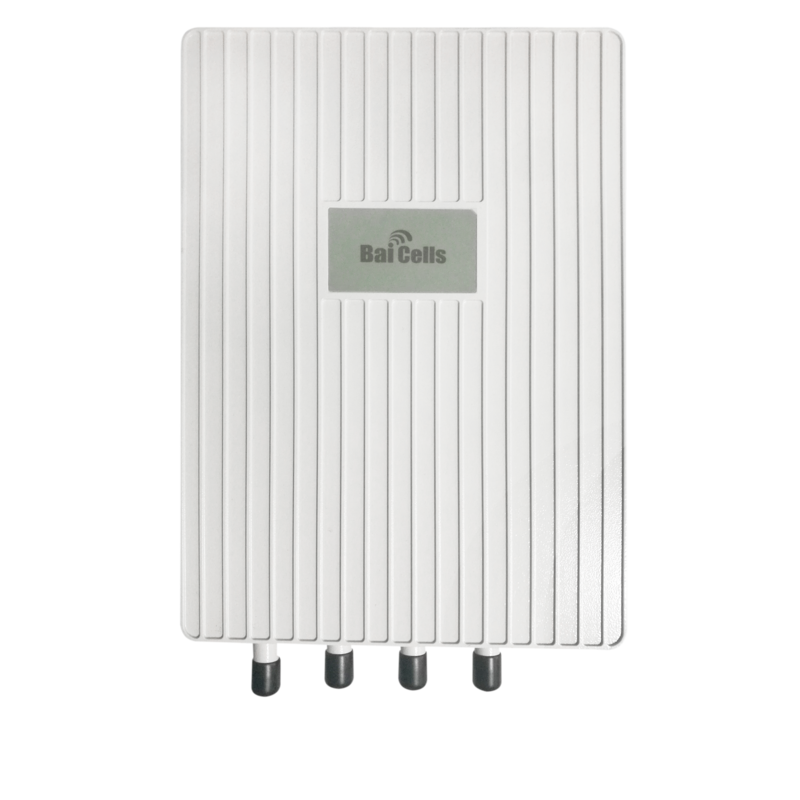 The Baicells NOVA 227 MicroPop in a Box provdies LTE power to your network and incldues everything you’ll need to get an easy start. The Baicells Nova 227 is a unique tool for your toolbox. 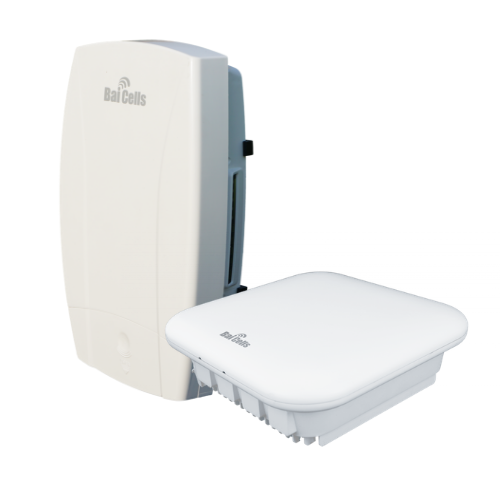 We’ve built and priced this lower power LTE microcell specifically for tightly clustered pockets of customers, coverage holes, edges of your network, or simply opportunistic micro targeting, like RV parks, marinas, and high density dwellings like townhomes and apartments. When paired with self-install indoor CPE, such customer sets can be captured quickly and with a near immediate ROI. 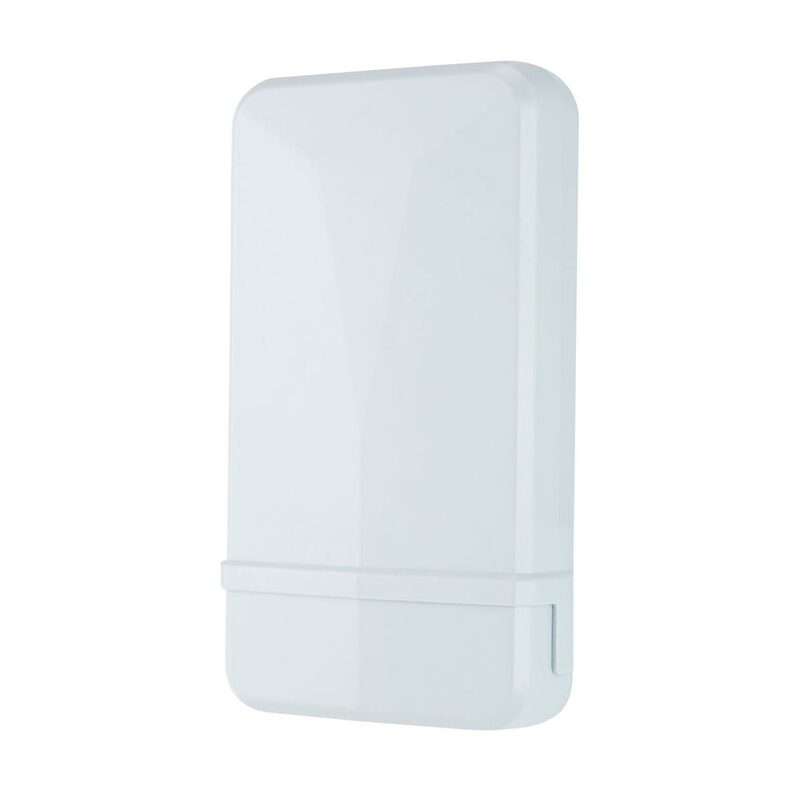 For private network operators, this microcell is perfect for clusters of cameras and other devices, such as at traffic intersections. The MicroPop in a Box based around the NOVA 227. 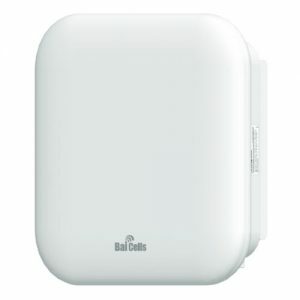 The Baicells Atom OD04 2.5GHz 14dBi Gen 2 Outdoor Customer Premise Equipment (CPE) provides superior wireless access performance and comprehensive routing capabilities to bring wireless broadband data and voice services to end-users. Wireless and wired devices, including mobile phones, laptops, tablets, and other smart devices, can access the CPE simultaneously.